CoreCode specializes in software development for macOS and iOS. CoreCode sells commercial software alongside offering free applications. CoreCode provides more than a dozen commercial apps as well as over two dozen open-source apps for the Mac and strongly believes in contributing back the community. Preferences are very good for a basic program like this. It offers you ‘Keep Safety Backups”, which could prove useful incase of incompatibility after updating. Notifications and Scan-planning ( daily is minimum ) are also part of preferences. This is just a small but useful application tracing any available updates for your applications in use. There is not too much to write about it as it’s an small but handy app. 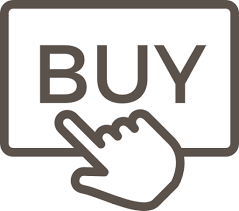 After installation ( Free version, allowing 10 updates ), you may choose to buy. The program initially does a full scan of your applications folder ( fast and secure) and checks their version numbers. We have a very positive experience with the suggested updates which the application will install by itself. After successful update a popup will appear. 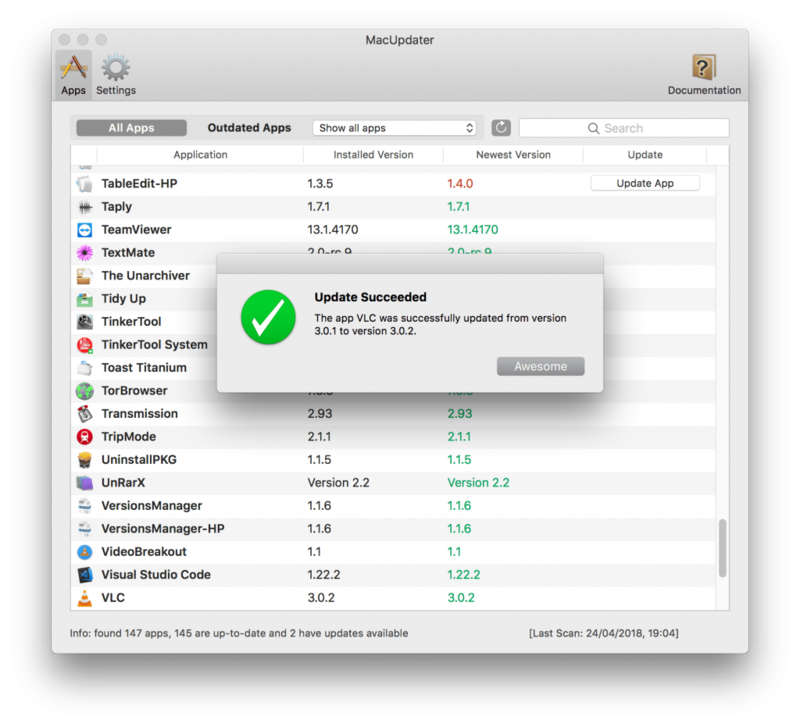 The program knows wether an application is only updatable by the App Store or straight from developer. It is not often we write about small programs as the review might not be very interesting to read. This time however we feel we make an exception and want to share the even existence of this fine utility. I know nearly all programs have a ‘Check for Updates’ option. 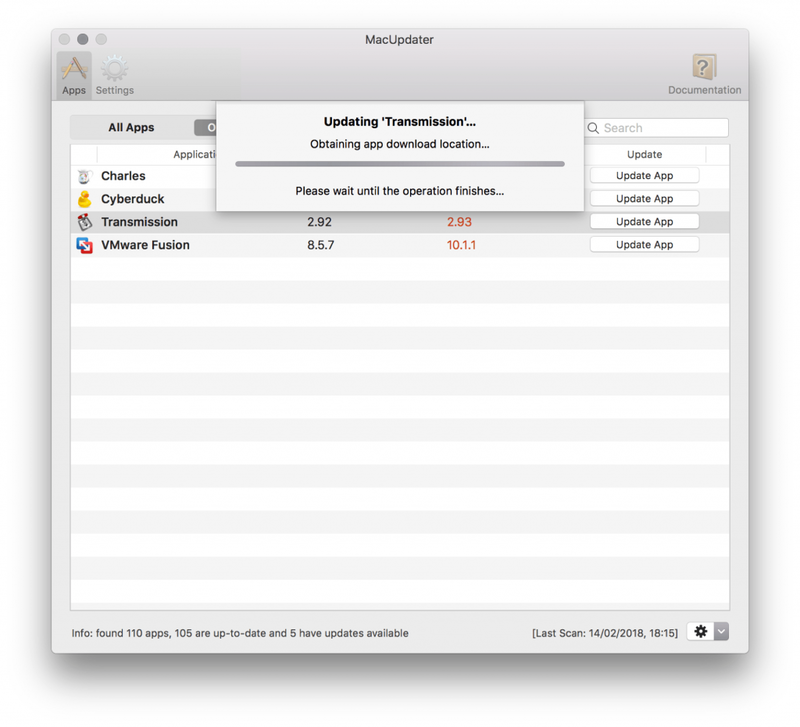 Macupdater 1.2.0 will check this for you and inform you of updates available. It’s no rocket-science but keeps your Application Folder always up to date. Its handy and cheap, as the lifetime license will keep you from paying again and again for updates. Awesome helper application. Have tested MacUpdate Desktop for a few months, but it’s no comparison to CoreCode’s MacUpdater. Highly recommended.